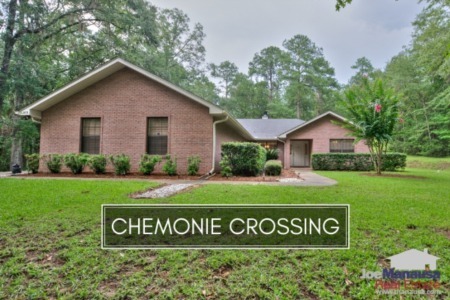 Chemonie Crossing is a popular Northeast Tallahassee neighborhood located just beyond Proctor Road when heading out Centerville Road. If you want a larger home on acreage. Chemonie might be a choice destination to consider. The following list of homes are the active listings in Chemonie Crossing. Chemonie Crossing is ideal for buyers who favor privacy and space over a few extra minutes drive to work each day. Due to the difference in lot sizes, home ages, and home sizes, we strongly encourage you to work with an expert buyer's agent should you take a serious interest in living in Chemonie Crossing. It is important to note that the narrative contained below is for sales through December for all previous years, but through the second week of March in 2017. The graphs and the closed sales table will be continuously updated into the future (meaning bookmark this page if you always want to know the current status of homes in Chemonie Crossing. The average price of a home sold in Chemonie Crossing in 2016 declined slightly in 2016 to $354,900. After a strong 2016, the activity in Chemonie Crossing has come to a complete stop. 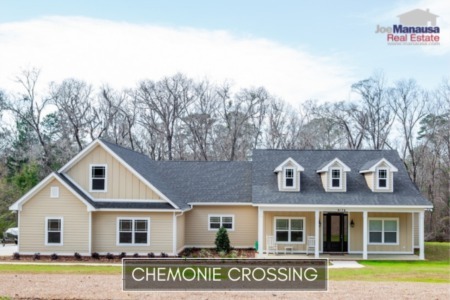 Through the second week of March, there have been no home sales in Chemonie Crossing. Currently, there are six homes for sale in Chemonie Crossing with two that are under contract. Average home values grew a whopping 14% in 2016, continuing an appreciation trend that started in 2012. Through the end of 2016, the average value of a home sold in Chemonie Crossing was $140 per square foot. 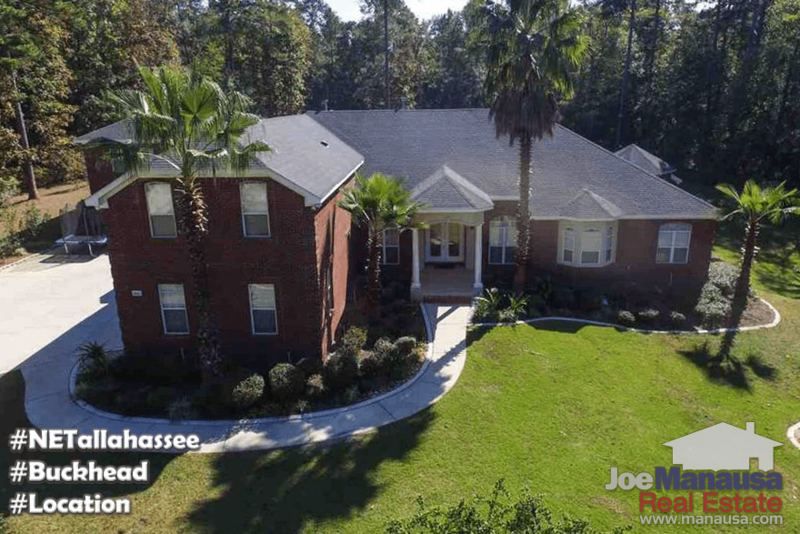 This represents a higher value than what was recorded in 2006 when the overall Tallahassee real estate market was peaking. The average home size sold in Chemonie Crossing typically falls in a range of 2,000 to 3,100 square feet, and 2016 was no different. The 13 sales thus far in 2016 have averaged 2,506 square feet, which explains why average prices have fallen from last year (when the average size home was nearly 3,000 square feet). In a neighborhood with a great diversity of home types and sizes, you want to know what's really going on before pricing a home in a real estate transaction. I hope you enjoyed our March 2017 update on home sales in Chemonie Crossing, please feel free to drop me a note if you have questions not covered in this report. What Do You Talk To Your Listing Agent About After 3 Long Years?